Be good to your skin and it will be good to you! Express Facial – perfect for lunch time pampering. Includes deep cleanse, light facial massage and customized mask. Signature Facial– this relaxing facial includes customized treatment specific for your skin’s needs. Includes cleansing, personalized mask, extractions, facial massage and moisturizer. Supreme Enzyme Facial– the perfect treatment to fight the signs of aging and sun damage! This facial includes deep cleanse, highly effective and powerful enzyme peel, extractions, massage, and vitamin enriched mask. Transforming Anti-Aging Facial – 1 hr. facial treatment that synergizes 9 major age-defying elements and botanicals designed to fight the signs of aging. It includes a deep cleanse, 30% Lactic Acid Peel, intensive renewal serum, age-defying neck treatment, and vitamin enriched mask along with a relaxing hand and shoulder massage. Acne Fighting Facial – 1 hr. facial targets acne with LED light therapy to heal blemishes and clear up acne fast. Gentle enough for all skin types. Includes double cleanse, exfoliation, extractions and customized mask. New! Dermafile Facial- This facial uses a skin polishing and resurfacing tool made of stainless steel and finely crushed genuine diamonds. 60 min facial includes double cleanse, customized mask and facial massage. Benefits include: smooths fine lines, wrinkles and acne scarring, helps sun damage, hyperpigmentation, rough patches and bumps. Eminence Lip Treatment – Indulge your lips in an effective three-step treatment. Rich in organic fruits and herbs. Includes lip exfoliator, plumping mask and citrus lip balm. LED Light Acne Treatment – Spot treat up to two areas with powerful blemish fighting technology. Electronic Microcurrent – Choose 2 areas and watch lines soften and skin become firmer. One of the most effective ways to eliminate unwanted facial or body hair. 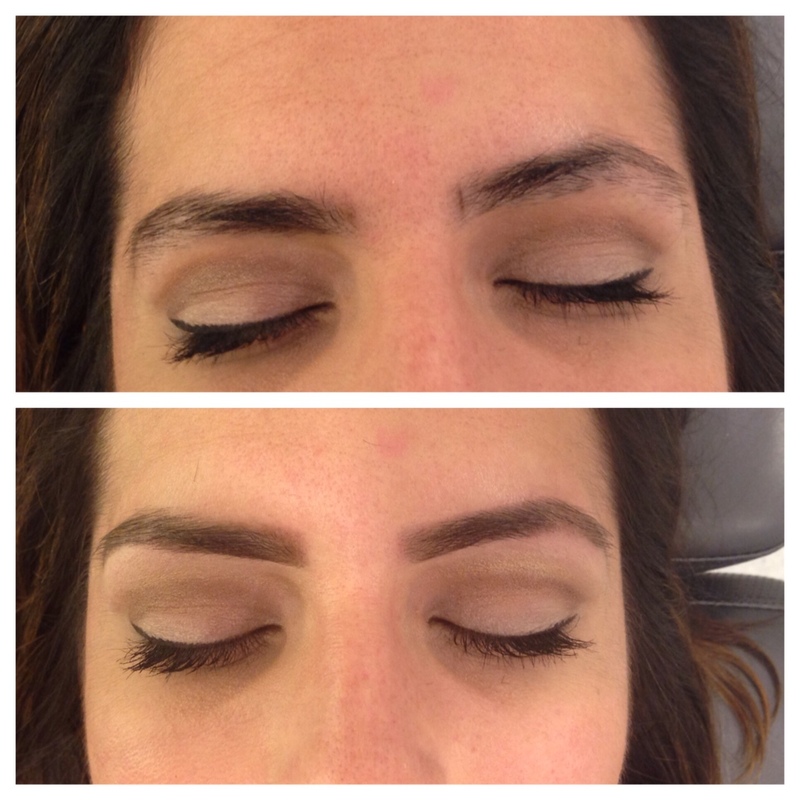 Eyebrow Design – Essential for all new and existing clients. This personalized appointment includes a complete study of your face shape, coloring, and current brow grooming habits. 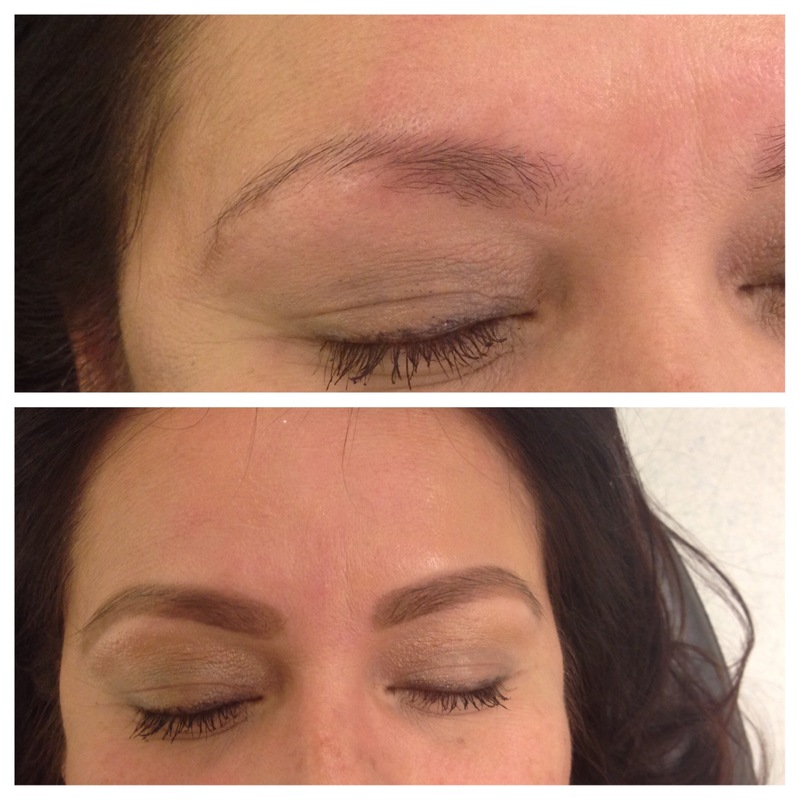 Service includes waxing, trim, tweeze and brow fill-in with appropriate brow products. *Note: Waxing is not recommended for persons using Retin-A, Acutane or oral antibiotics. Put your best face forward with a professional make-up application featuring mineral make-up. We will work together to enhance your most attractive features. Signature Bride – Professional makeup application (no trial run) for the budget minded bride who wants to look her best. Trial Run Bride – Together, let us create the perfect look and make the most of your individual beauty. Bridal Party – Have your wedding party look their absolute best. Great for bridesmaids, flower girls and mothers. Supreme Bridal Package – Get your skin glowing and in prime condition for your big day! Package includes 1 hour personalized Signature Facial and trial make up run. Before working as a Brow Artist for Anastasia Beverly Hills, I never really understood the importance of a well-groomed brow. 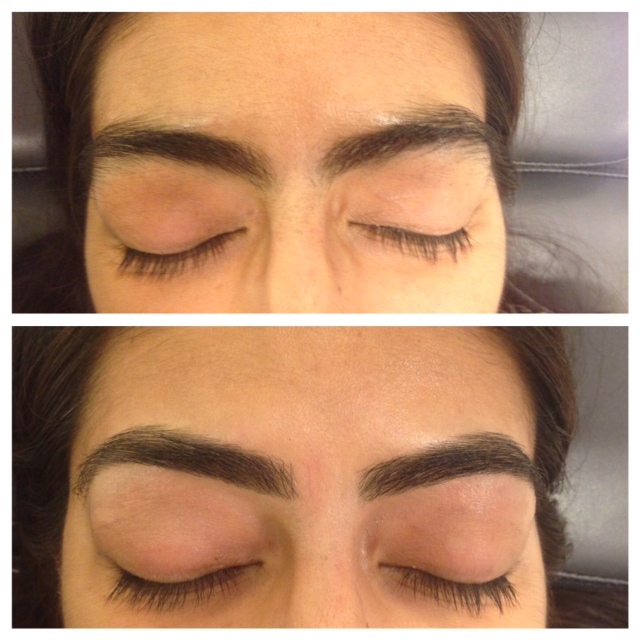 The brows are the frame of your face and create balance and proportion. Now, as my family will attest, brows are the first thing I notice. 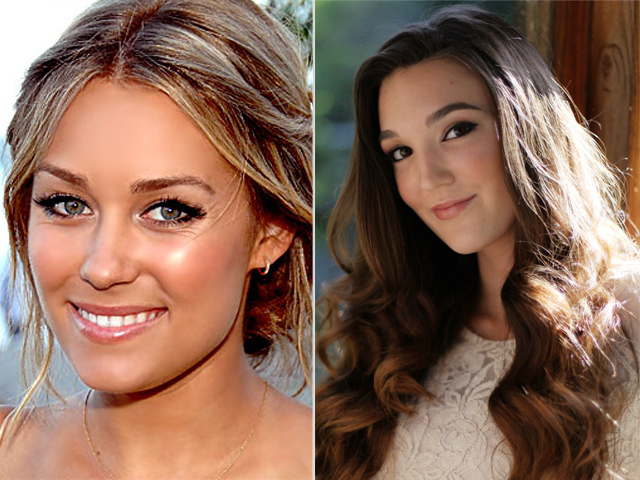 For good reason: well-shaped brows are the perfect compliment to someone’s natural beauty. 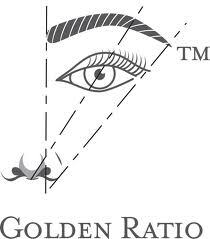 Anastasia (brow guru to the stars) has created a blueprint to perfect brows called The Golden Ratio. Initially over-tweezed so we grew them in to create this shape. Used stencil and brow powder to create a fuller looking brow. If you have any questions or would like to set up a complimentary brow consultation – contact me and I’ll be more than happy to help you on the road to perfect brows. My newest facial features a skin care line found at the Ojai Valley Spa and it is what you’d expect from a 5 star resort. The products in this facial are organic and cold pressed in small batches. Cosmeceutical-grade ingredients such as enzymes, antioxidants and amino acids, are formulated to work synergistically to deliver powerful results. Best perk is that everything smells amazing because of the natural ingredients involved. It’s a great facial to address any skin type – Normal/Oily/ Dry/Sensitive and Problematic. A 50 minute treatment elsewhere goes for $125 but at Signature Skin Care you can get this facial for $75. The first 3 people to book will get a complimentary Basic 5 Sample Kit to take home! Fall is officially here. Yay! Unfortunately for us in So Cal, it still feels like Summer. Boo! No worries. To get you in the mood for all things Fall, I’m featuring my Pumpkin Enzyme Facial for a great deal! What’s so great about a pumpkin mask? It’s a fruit acid/enzyme, an exfoliation accelerator, a powerful anti-oxidant, and a mild retinolic acid substitute. Sensitive skins and acne conditions will do better with Pumpkin Enzyme because it’s not as sharp or intrusive as glycolic can be to some skins. This light peel has Vitamin A, D and E derivatives that decreases the oxidative and free radical stress associated with other chemical peels. This facial will help naturally reverse summer sun damage and protect the skin from the harsh seasonal changes ahead! This 1 hour facial features a double cleanse, extractions, hand & shoulder massage and customized mask for dry, combo or oily skin. Save $10 off the regular price and get this highly beneficial and relaxing treatment for only $55.oo. September 2012 marks the 4 year anniversary of Signature Skin Care. It also marks the 1 year anniversary of working with Arbonne. My clients have been impressed with all that Arbonne stands for: from the amazing anti-aging skin care RE9, targeted FC5 Face and Body, and dermatologist tested Clear Advantage. These botanically based products deliver superior results. To help celebrate, there will be some special offers this month that you won’t want to miss! All appointments booked in September will receive an entry to win free products and gift certificates. Become an Arbonne Preferred Client and receive a 20% discount on all product orders and 2 entires for the drawing. All existing Prefered Clients who place an order of $100 or more will also get 2 entries. First 3 clients who mention this blog post, will get 20% off any facial, waxing or makeup session of your choice. I just want to thank you, my loyal clients and friends who have allowed me to grow my business in ways I never thought possible and for trusting me with all your skin care needs. I couldn’t do it without each and every one of you! Whew …has it been H.O.T the past few weeks or what?! Because makeup can often melt right off in the heat, I’ve been testing which products hold up and provide long-lasting results. Here’s my list of must have beauty products for Summer and possibly..dare I say it? A warm Fall Season. 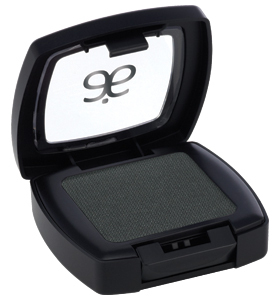 Provides long-lasting eyeshadow wear and makes the color “pop”. 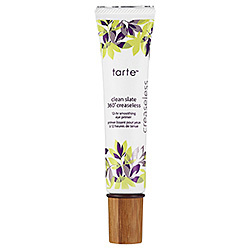 Keeps foundation from melting, minimizes pores and is infused with vitamins. Perfect for every day shine control. It’s got a cool green tint which minimizes redness. The finishing touch for Brides and anyone who doesn’t want to have to worry about touch-ups. Contact me for your Arbonne Order and I can help you save 20% and more! This past weekend I had the pleasure of working with bride-to-be, Trish. She’s low maintenance when it comes to her everyday makeup but wanted something special for her engagement photos. She has gorgeous eyes so we decided that would be our main focus. I did a smokey eye using Arbonne eye shadow shades in Snow, Suede and Blackout. To see the rest of this romantic photo shoot, check out the blog ShutterDee Photography. Dee really has a gift for capturing the sweetest and most candid moments. If you’d like more info on this amazing make-up that is good for your skin, contact me today for a complimentary make-up consultation. It’s been a HOT month of August thus far so why not treat your skin to a Summer Facial? For only $29 you’ll receive a double cleanse, professional exfoliation treatment, light extractions and a hand massage. You leave with clean and glowing skin. 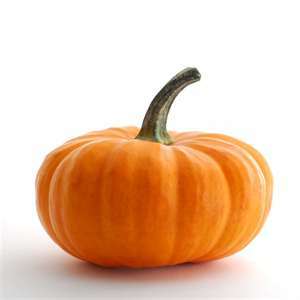 Also, the first 3 who mention this post will receive a pumpkin enzyme exfoliation upgrade! Enjoy a 20% discount off of the suggested retail price on all products. Access to ongoing Product Specials and other monthly promotions. Product gifts for hosting Presentations. A free gift of your choice with your first $150 order (before discount). A 50% Discount Package in the first month. If you are curious about what makes these products so special or would like to sample the RE9 Advanced Skin Care Set for yourself – just contact me and I’ll be happy to give you the details. Hello all! The last few months I have been super busy with makeup sessions. It’s been great and since graduation and wedding season is upon us, I wanted to share a few pictures as well as a few makeup tips and tricks. So let’s get started! Tip #1- The best makeup application starts with freshly groomed brows and skin that is clean and exfoliated. If it’s been a while since you’ve had a facial or your eyebrows waxed, schedule an appointment to have it done before the makeup. 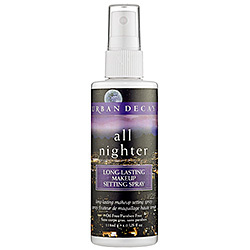 Must have products of the night – lashes and Arbonne’s Sheer Glow Highlighter (photo by Carl Mahoney). Tip #2 – A good makeup primer is like a magic eraser. It minimizes pores and provides a flawless canvas for foundation and helps makeup last longer. 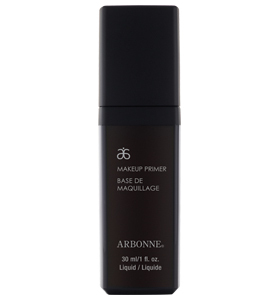 I use Arbonne Makeup Primer which has the added bonus of being infused with polypeptides and hyaluronic filing spheres. Tip #3 – Provide me with an inspiration photo. I love working with my clients to create the look they want. When clients bring me a photo they love, it’s so much fun to adopt that look to their individual beauty. Full makeup applications start at $5o. Brides – take advantage of my Supreme Bridal Package which includes a facial and a trial makeup application for $120. You can also book a complimentary mini-makeup session today! You’ll receive a skin care analysis and foundation makeup match as well as skin care samples. Hope to see you soon! RE9 Advanced Anti Aging Facial – $49 (regularly $65) This 1 hr. facial is a concentrated treatment that synergizes 9 major age-defying elements and botanicals designed to fight the signs of aging. It includes a deep cleanse, gentle cellular exfoliation, intensive renewal serum, age-defying neck treatment, and vitamin enriched mask along with a relaxing hand and shoulder massage. You’ll also receive a generous take home sample. RE9 Advanced Men’s Signature Facial – $40 Customized for a man’s special needs, this moisturizing facial includes deep cleansing and exfoliation as well as attention to the sensitive areas that often result from shaving and sun exposure. Includes generous take home sample.